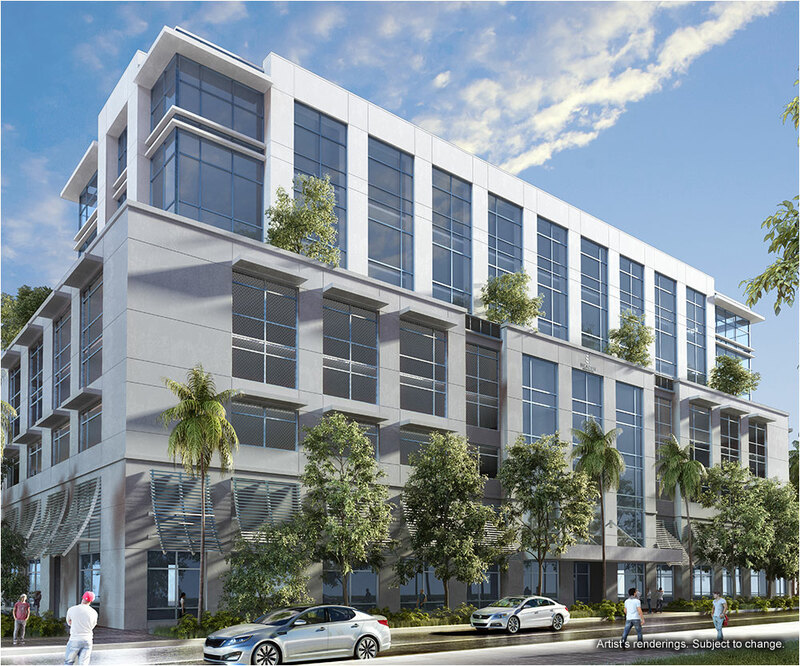 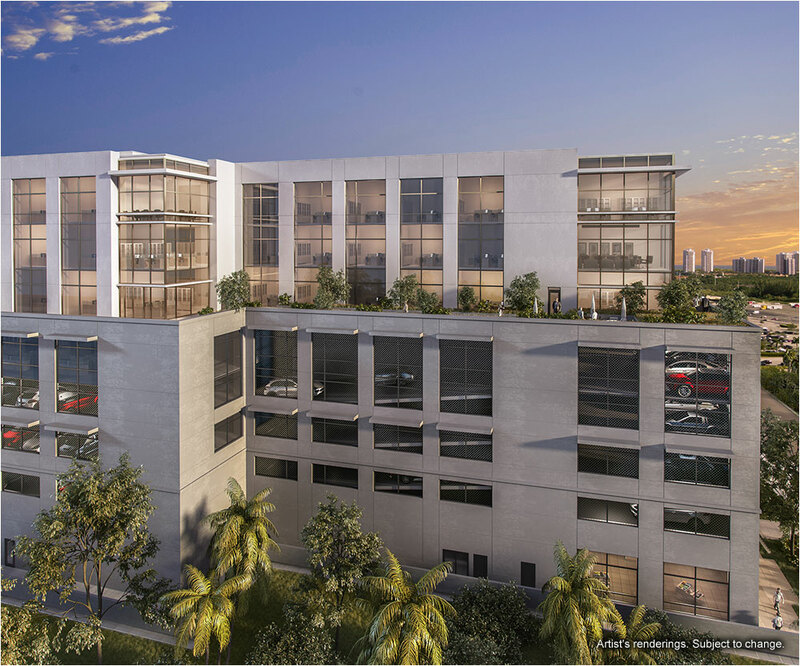 Beacon Tower is a new modern A class office building under construction in Hallandale Beach. 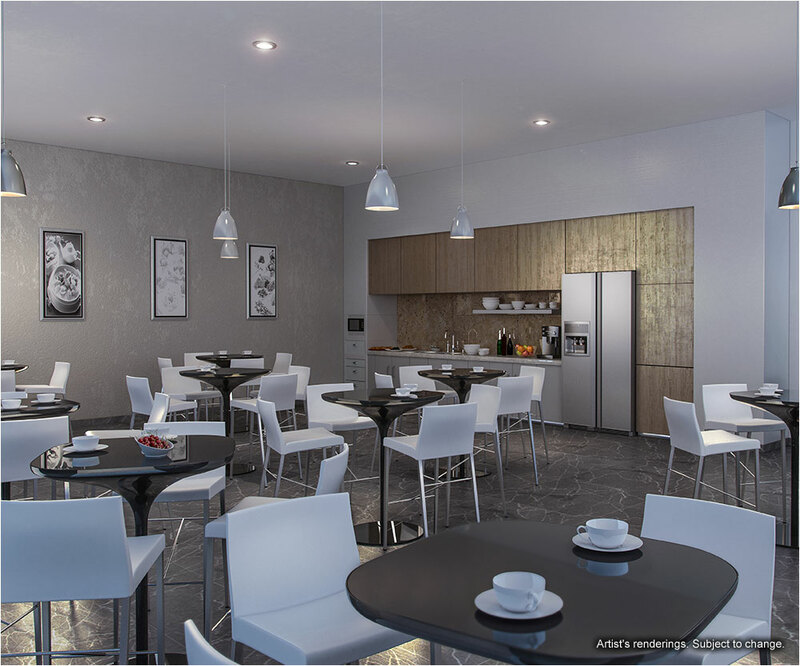 New 8-storey building offers 80 offices with an area starting from 600 square feet in size at a price of $240 000. 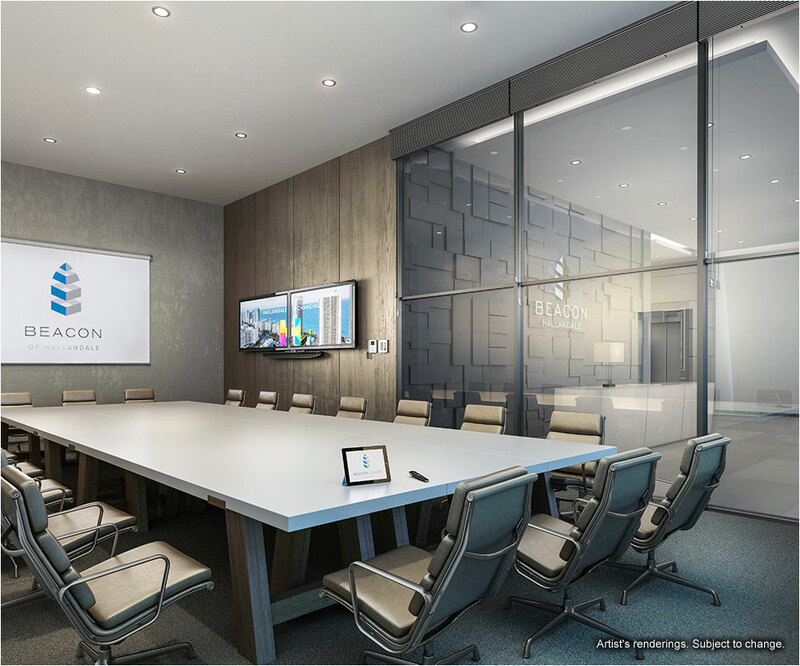 Beacon Tower differs with best materials and technologies, as well as elegant atmosphere for the most ambitious business projects. 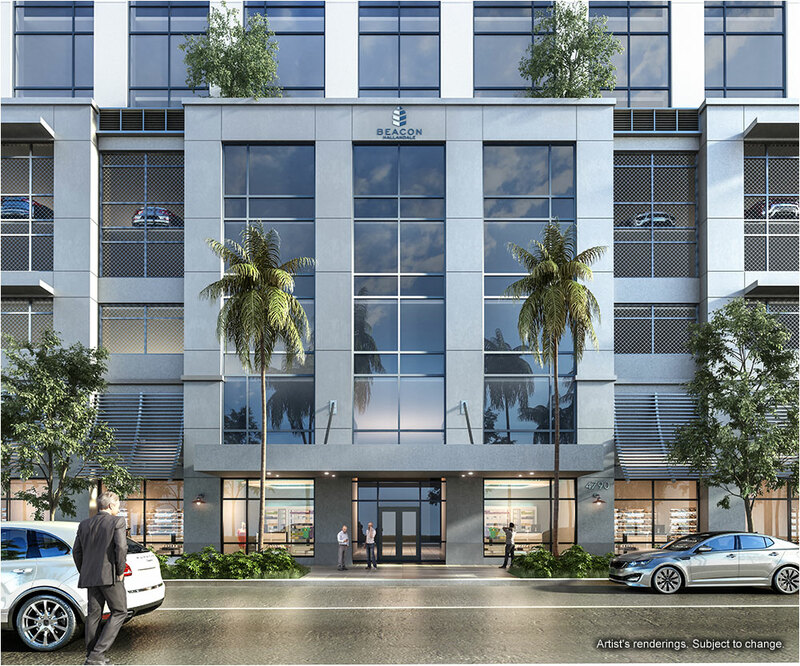 Four floors of the building will be occupied by Parking. 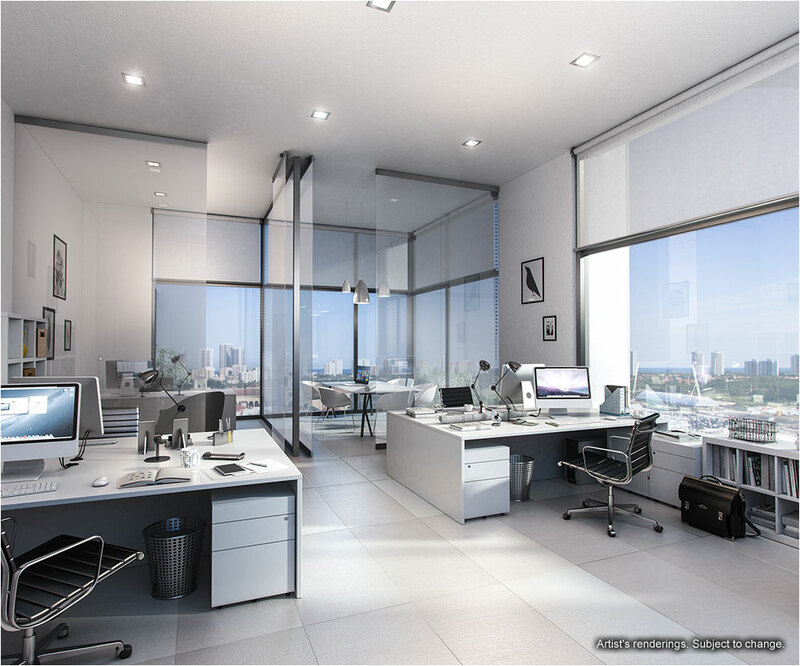 Office space will be located on the last three floors, and some offices will have private terraces. 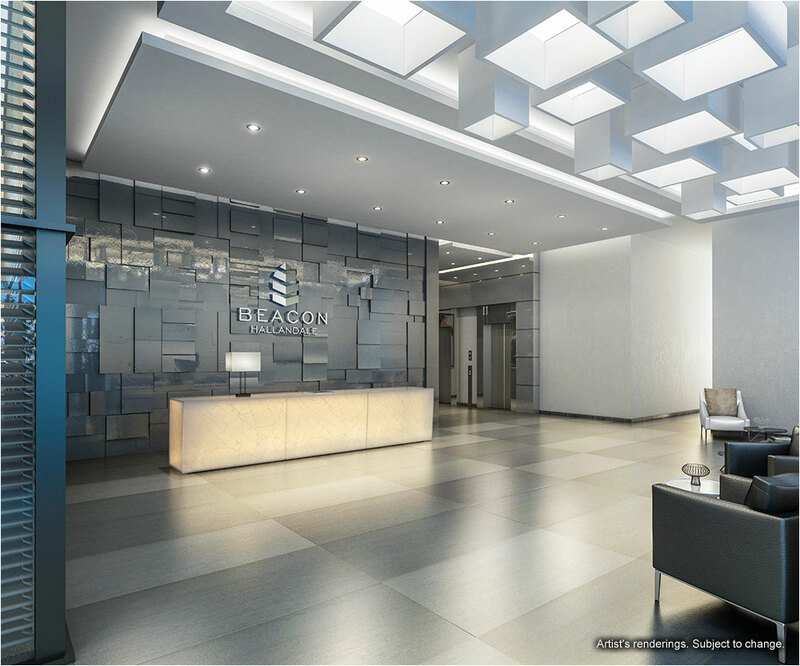 Public areas of Beacon Tower designed in contemporary style and equipped with the latest technology. 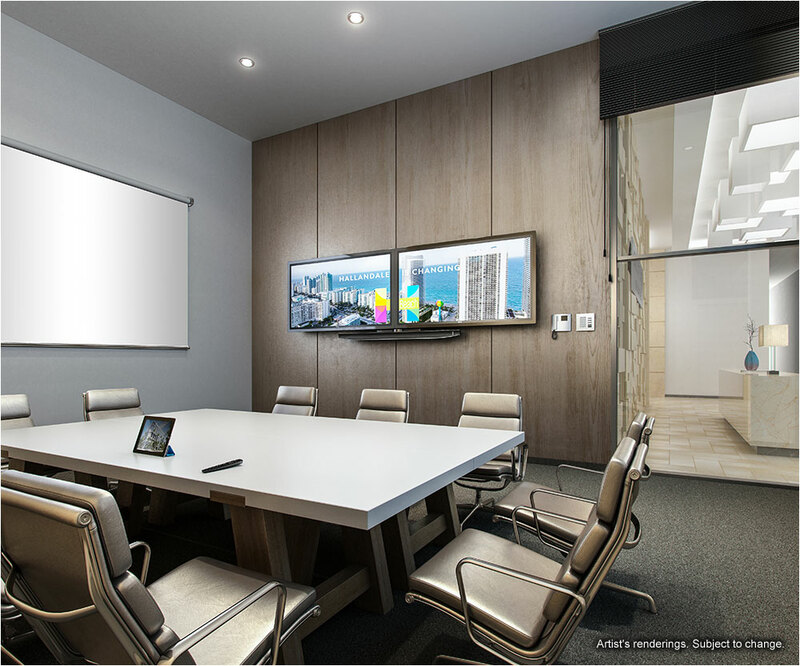 The building has a conference room and lounge area to maintain the most productive and comfortable atmosphere. 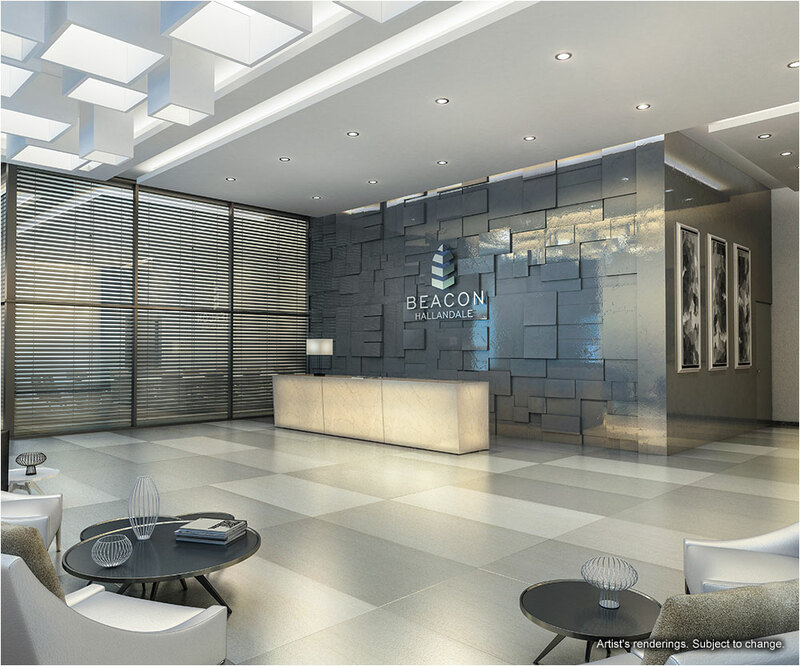 Office building Beacon Tower is being built near the main airports and in epicenter of business activity, shopping, sporting events and entertainment. 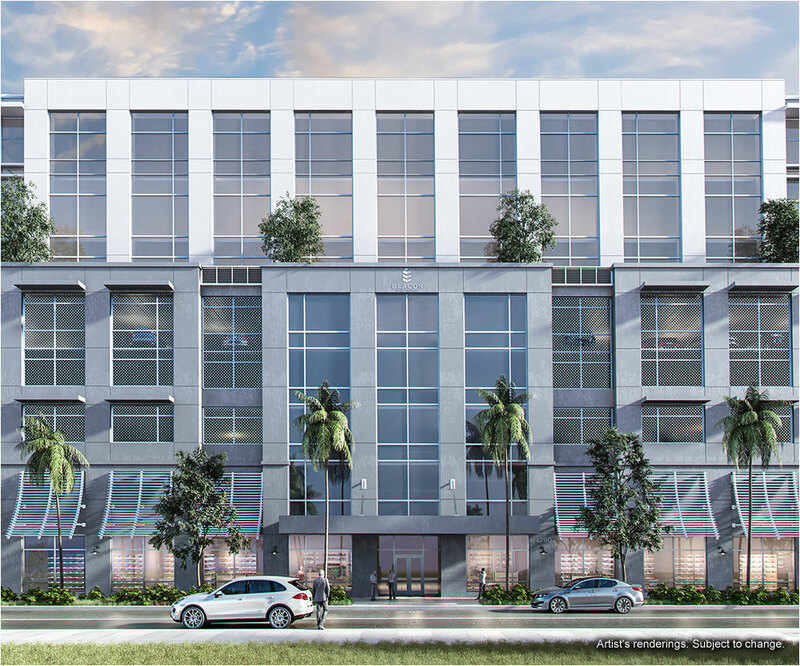 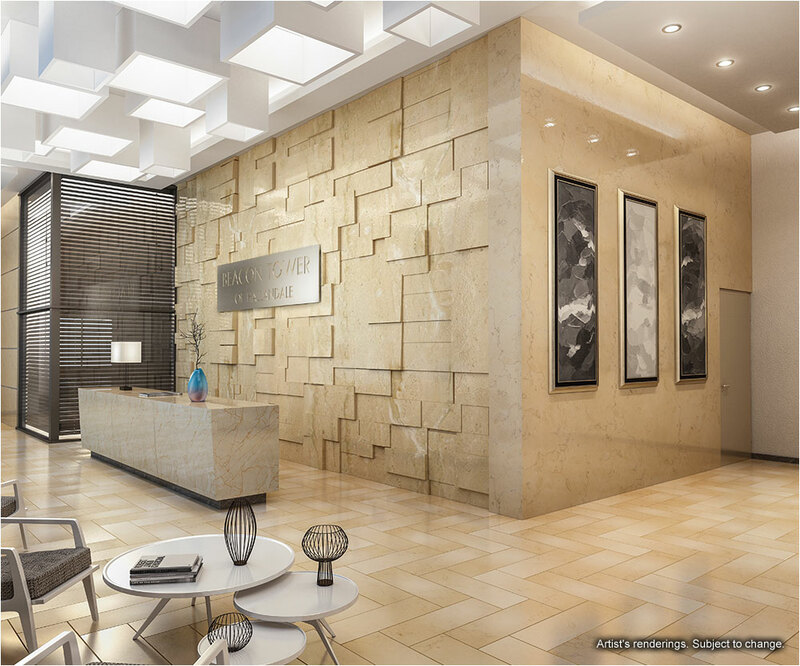 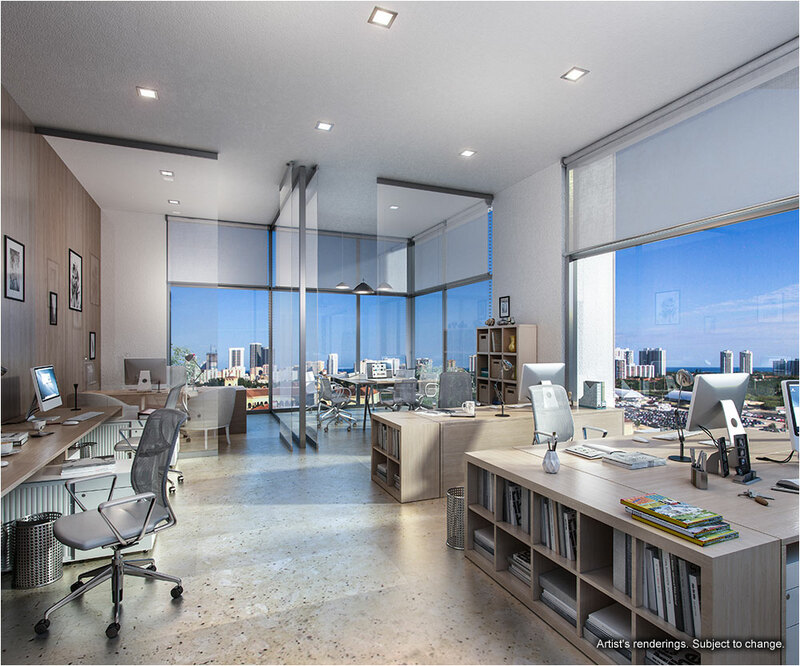 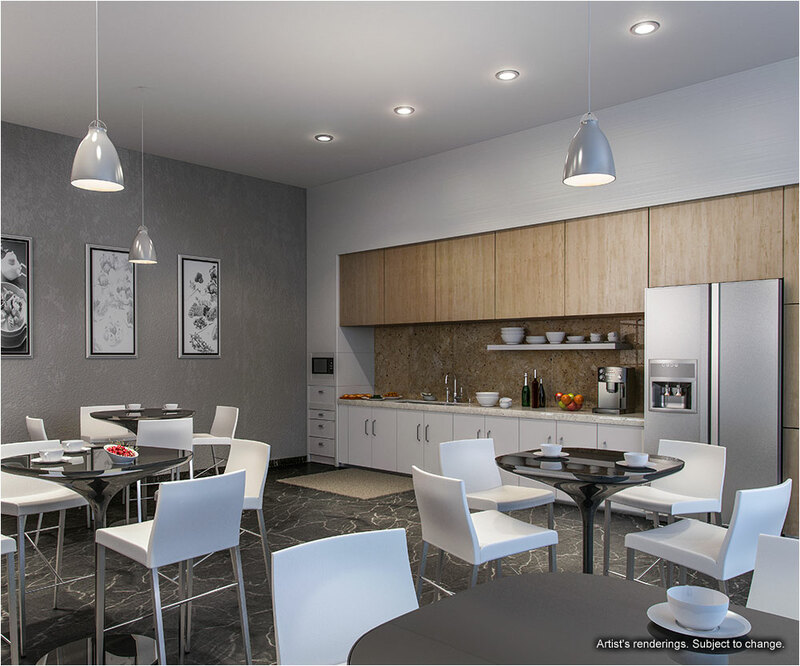 Premium location with direct access to Biscayne Boulevard makes the building highly popular and perfect for business. 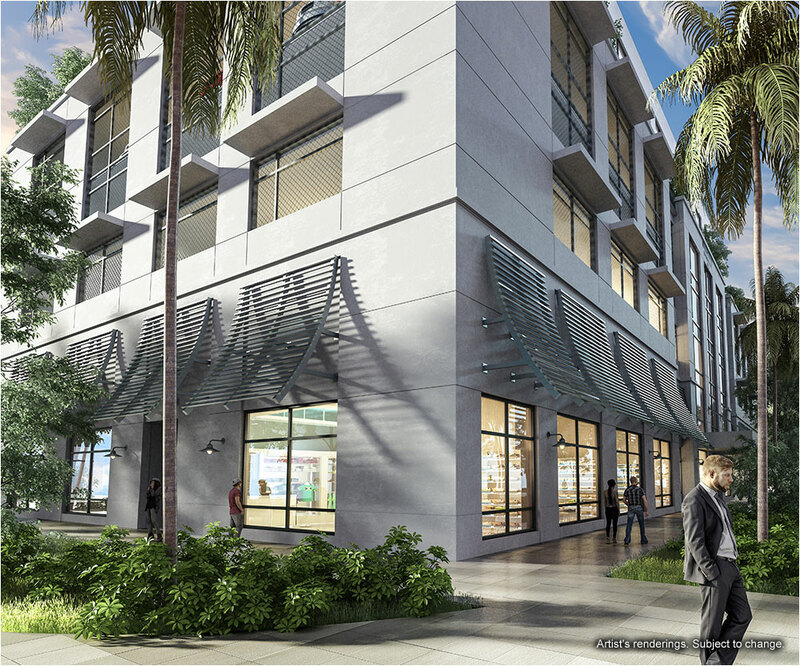 Directly across the street is famous Gulfstream Park racetrack and casino. 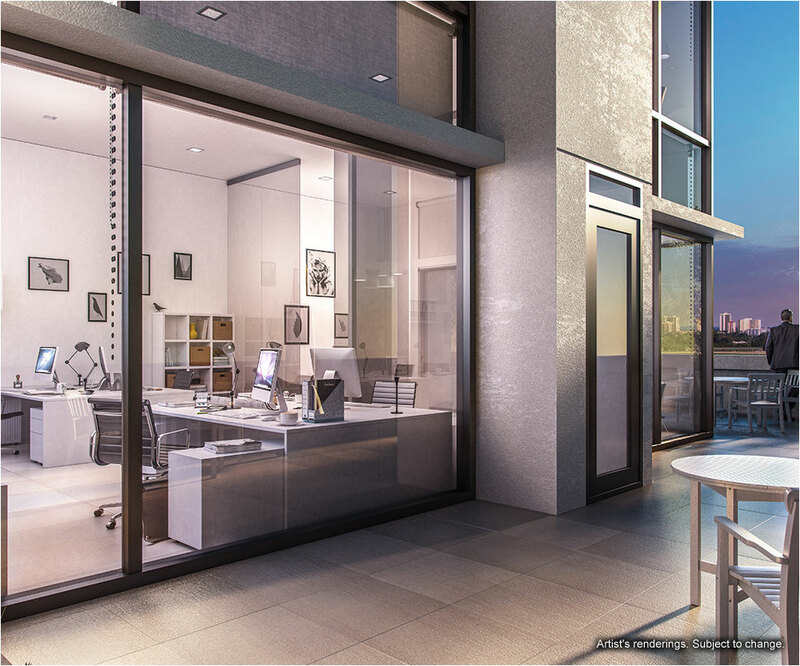 Just in a short drive from the Tower there are Aventura, Sunny Isles Beach and Hallandale.